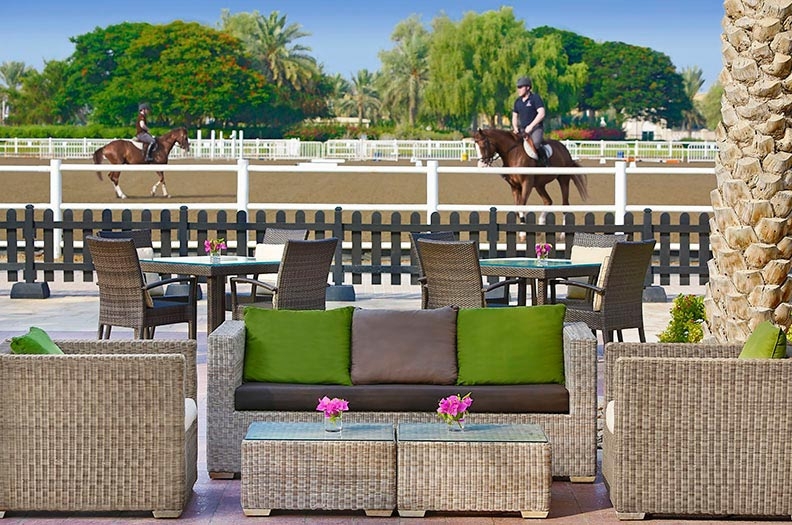 The Dubailand area was initially designed to become the hub for regional tourism. A number of the developments are still under construction and others have been out on hold. 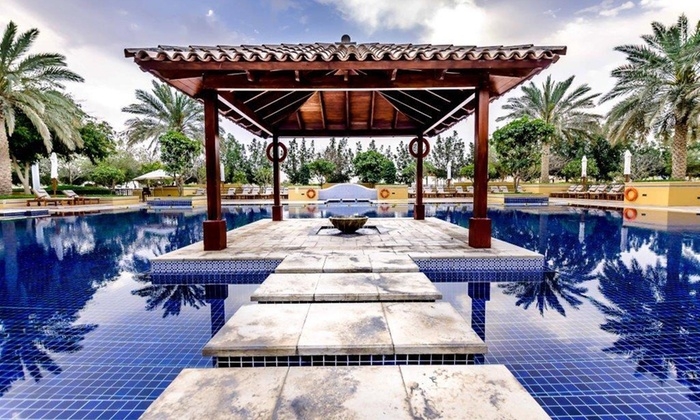 Currently, Dubailand consists mainly of residential communities but is also home to sporting and entertainment attractions with a number of retail outlets. 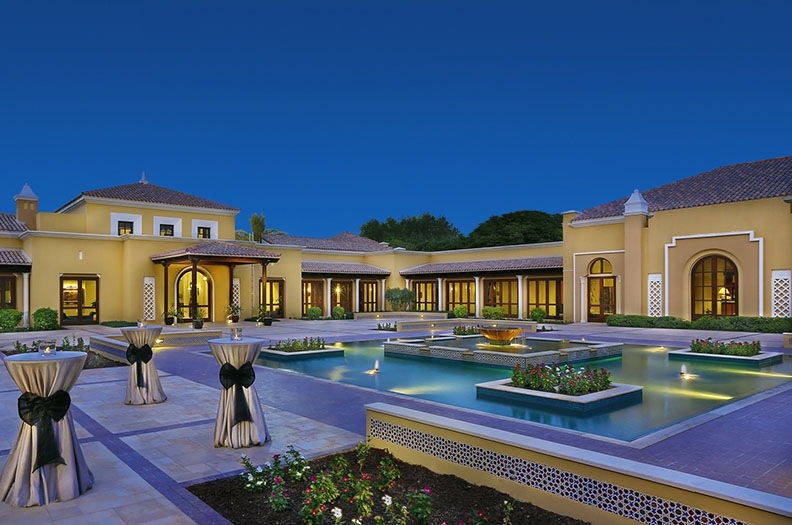 The Arabian Ranches is a beautiful development offering a variety of villas and townhouses perfect for families. 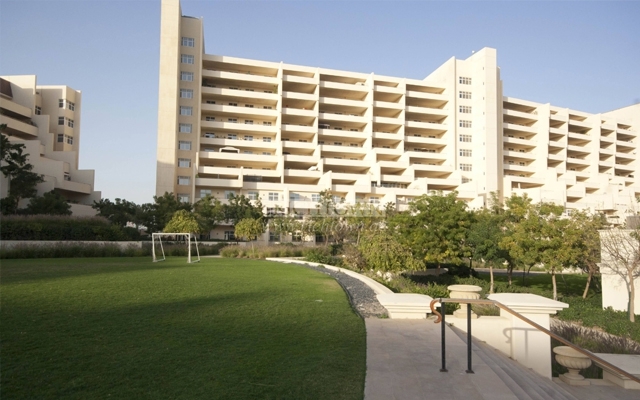 The development is situated within the heart of the desert. 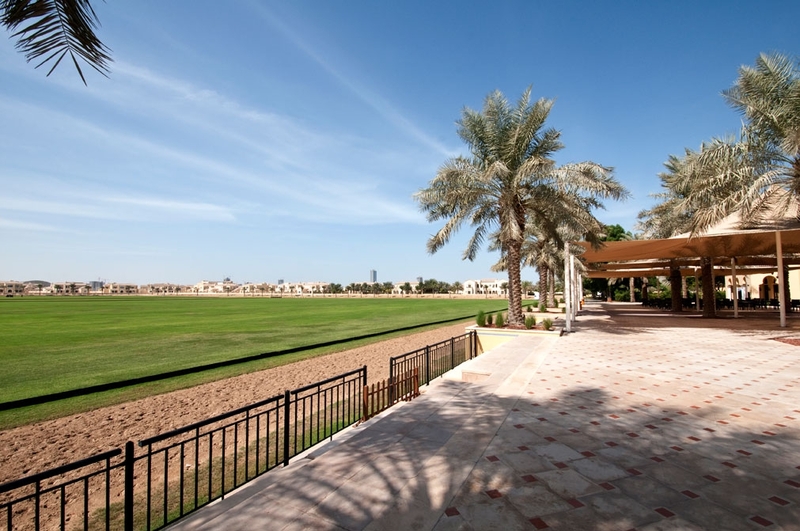 The development has a small shopping complex with 20 retail outlets and is home to the Arabian Ranches Golf Club as well as the Dubai Polo & Equestrian Club. 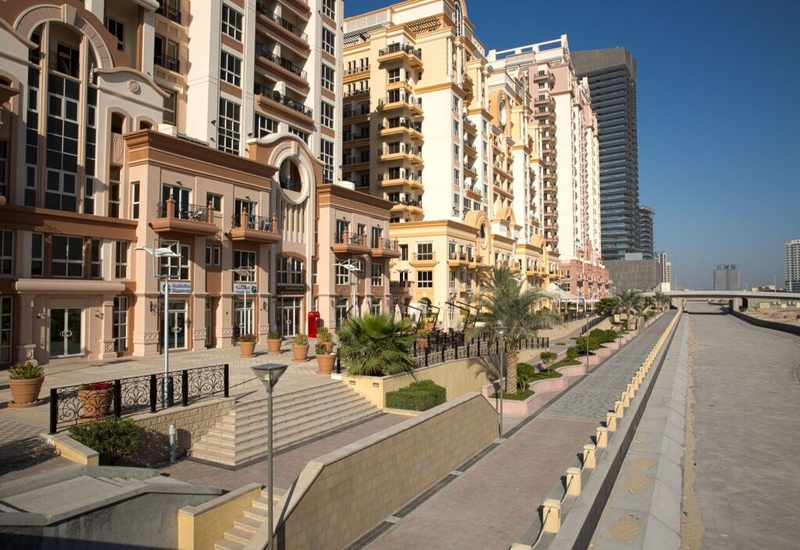 MotorCity is a residential and commercial development that offers a combination of entertainment, dining and retail within a pedestrian-orientated environment. 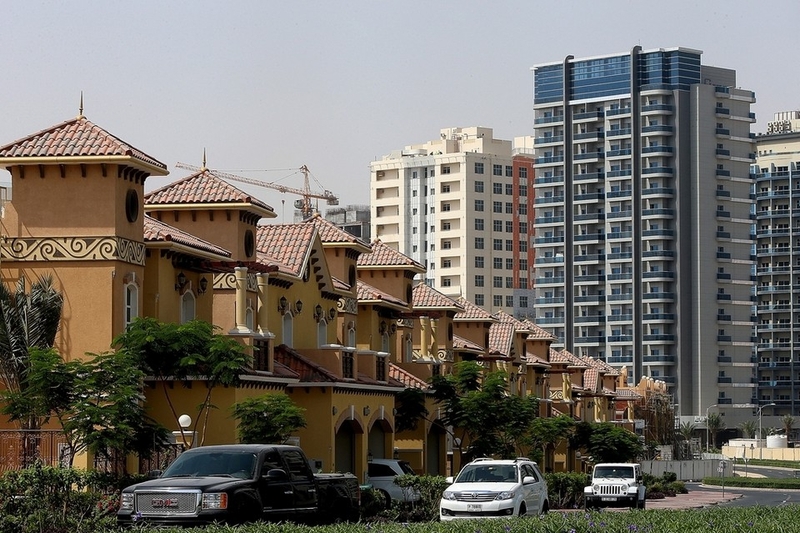 The area consists mainly of apartment buildings but there are also villas in the Green Community MotorCity part of the development. The area is also home to Dubai's popular Autodrome. 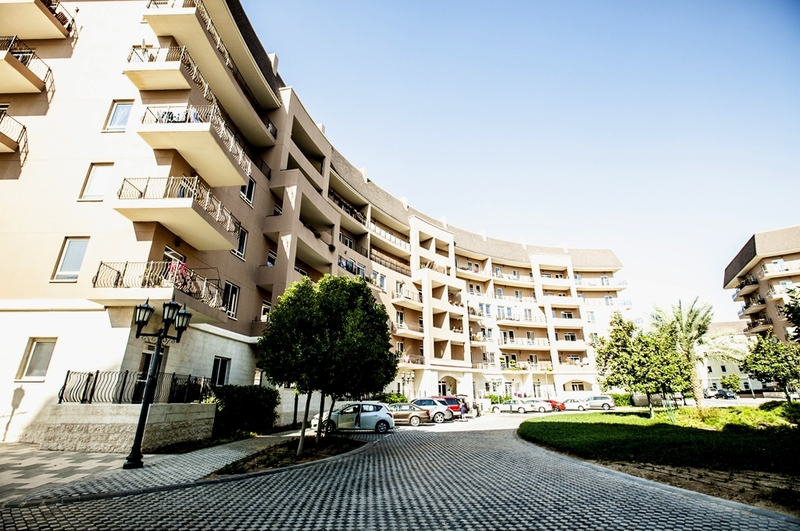 Dubai Sports City is a development consisting of residential apartment buildings as well as several world class sporting facilities. The area is home to the Dubai International Cricket Stadium and the ICC Global Cricket Academy. 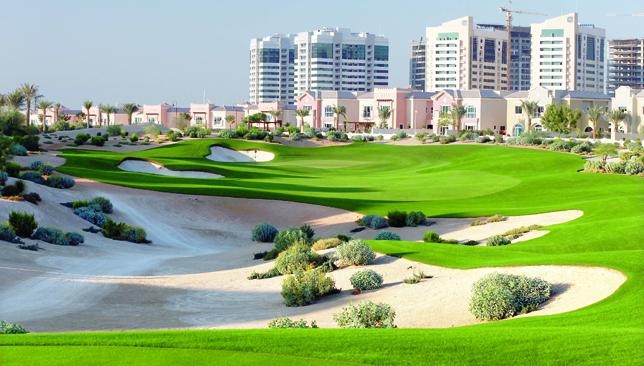 Within Dubai Sports City is the Victory Heights community - a highly sought-after private golf course villa community with luxury villas and townhouses, set in and around The Els Club. The David Lloyd Next Generation Club & Tennis Academy and the Butch Harmon School of Golf are also located in this area.